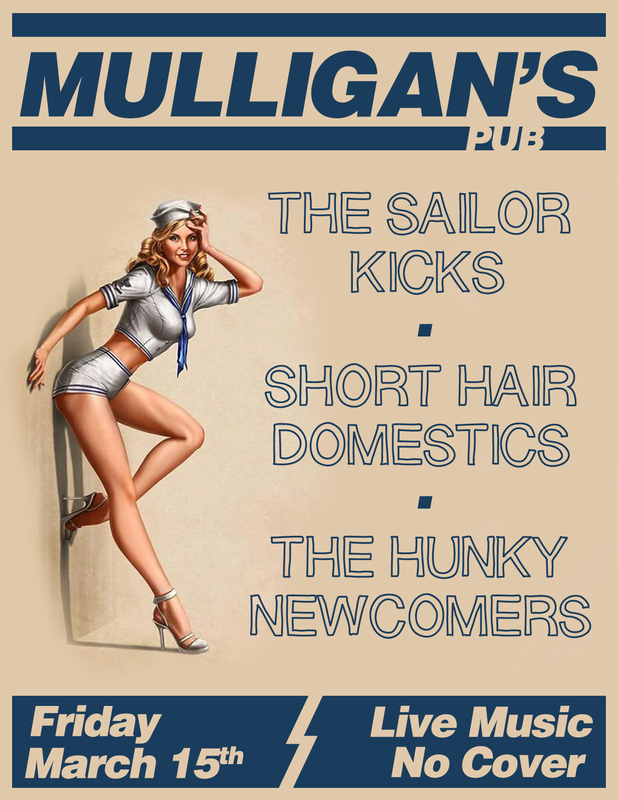 Music | SailorKicks.com | Grand Rapids own Surf/Rock/Ska band!!! Grand Rapids own Surf/Rock/Ska band!!! The Kicks Nominated For A JAMMIE! Hey Kids! The Kicks are proud to announce that we were nominated for Best New Artist and Best New Album on WYCE’s JAMMIE XIV Listener Choice Awards! The winners will be announced Friday, Feb. 22nd at The Intersection Lounge. There is still a little time left to vote, so click here to head over to their site and cast one for The Sailor Kicks! Hit the jump to check out the awesome concert poster! And don’t forget to vote! Check out our newest single “Trouble on the High Seas”. You can download for free it at our BANDCAMP, or buy the vinyl for $5 at anyone of our shows! Late night after Sailor Kicks practice Sean Neely helped our drummer Santos develop a fool-proof system to quit smoking! We are happy to report that Santos has not had a cigarette since this video was shot. Go Santos! The Kicks are proud to announce that we were added to Tapes Not Bombs Records various artist release: This Is Grand Rapids Right Now. Hit the Jump to listen to all 27 Tracks! This video was shot by our good friend Steve Cummings. We can’t thank him enough for the awesome edit! Check out more of his work at Beholdesign. 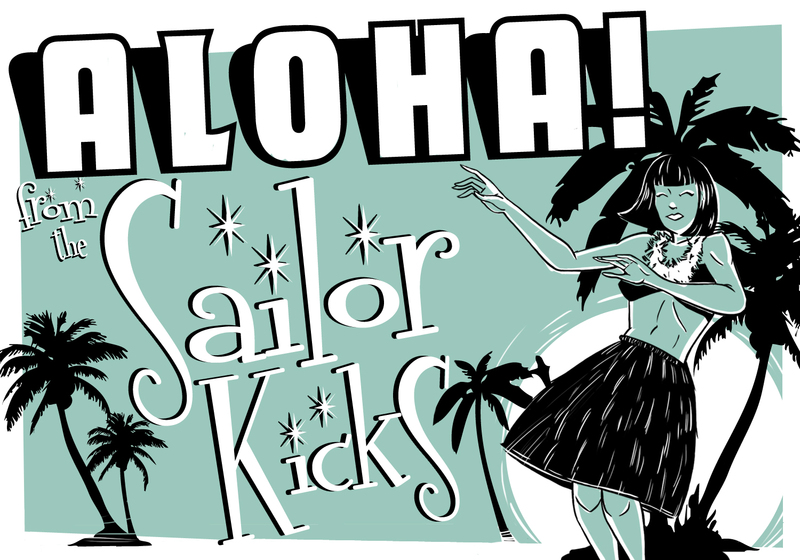 The original art work for The Sailor Kicks debut EP Aloha!